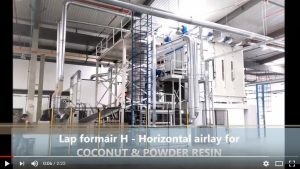 From 4 to 7 April we will take part to Indo Intertex 2018 exhibition in Jakarta (Indonesia). 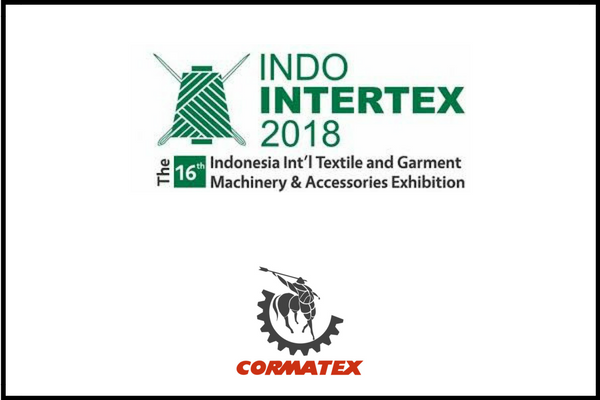 The 16th Indonesia International Textile and Garment Machinery and Accessories Exhibition is one of the most influential shows in South East Asia and it is the perfect place for Cormatex to meet the growing demand for European technologies for nonwoven production. 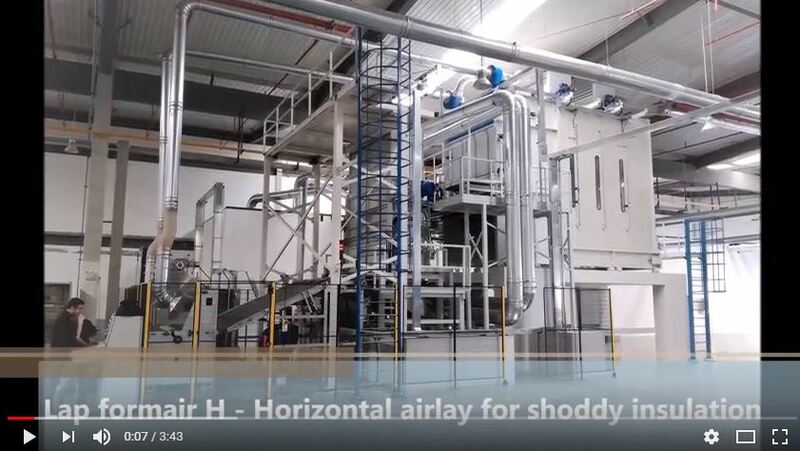 Cormatex Machinery portfolio for Nonwovens includes Opening and blending systems for virgin fibers, post-industrial and post-consumer waste materials, Carding & Cross Lapping technology, “Lap Formair V” (an Airlay system producing a perfectly Vertical fiber orientation in the final product) with a very wide weight range up to 10.000 gsm and excellent resiliency and thermal and acoustic insulation properties, “Lap Formair H” (a unique Airlay system creating a perfectly Horizontal fibers orientation in the final product) providing high mechanical properties even at low weights (100 gsm) and capable of processing very short fibers as well as powder resin, Longitudinal and cross cutting machines (high speed cross cutter with flying blade) combined with edge trim recycling machines of various configurations, automatic winders. Come and visit us at our Booth 84 Hall B3, we’ll find the best solution to satisfy your needs!